This quote comes from the program notes for my piece At Kitty O’Shea’s. 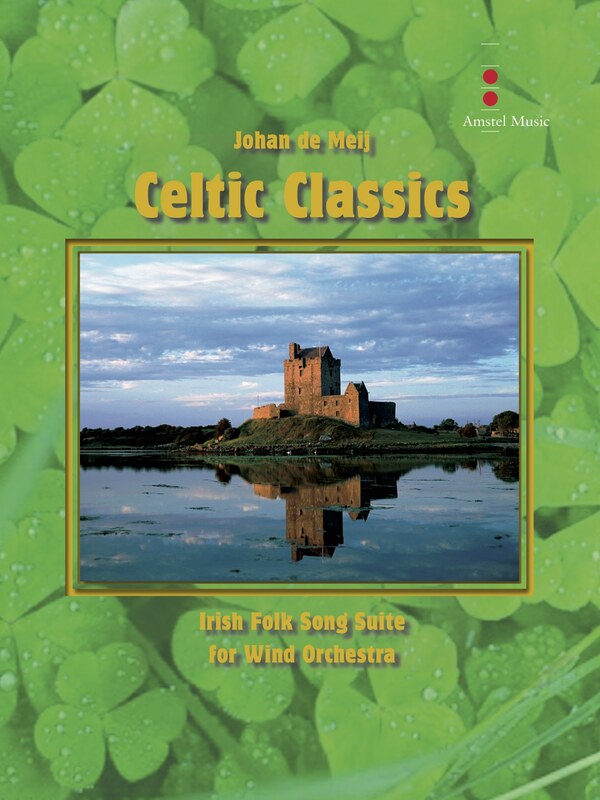 Three years later, I happily present the follow-up: Celtic Classics, another folk song suite based on the wildly inventive, foot stomping, irrepressible genre that is Irish music. In both works I try to carry on the tradition of composers like Percy Grainger, Gustav Holst and Ralph Vaughan Williams, who all have created superb original repertoire for wind orchestra based on folk music, such as Grainger's Lincolnshire Posy, Shepherd’s Hey and Molly on the Shore; Holst’s Moorside Suite and Suites No. 1and 2; and Vaughan Williams' English Folk Song Suite.